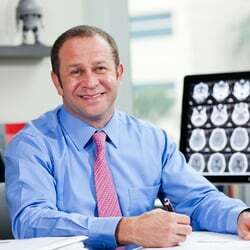 Dr. Wael Barsoum, CEO and President, Cleveland Clinic Florida Region, Cleveland Clinic Board of Governors Member, Fellow of the American Board of Orthopaedic Surgeons and the AAOS. 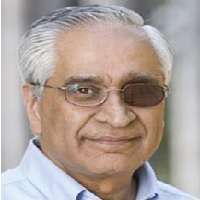 Dr. Bala Manian, successful Silicon Valley serial entrepreneur, founder of multiple companies including ReaMetrix, Quantum Dot Corp., SurroMed, Biometric Imaging, Lumisys, and Molecular Dynamics. 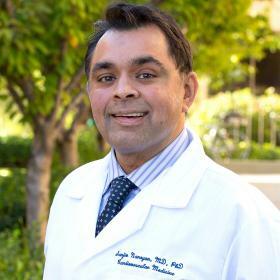 Dr. Sanjiv Narayan, Professor of Medicine, Stanford University; Cardiologist, Bioengineer, Fellow of the American College of Cardiology. Founder of several medical technology startups. 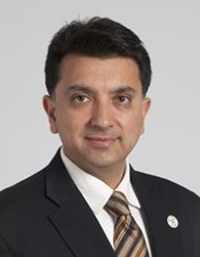 In addition to his MD, Dr. Narayan holds an MSc in Computer Science. 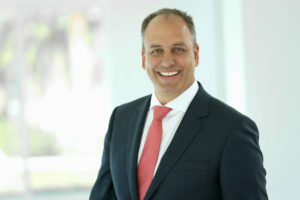 Dr. Steven Tucker, Preventive Medical Oncologist & Founder of Singapore-based group practice, Tucker Medical; Chief Medical Officer at insurtech start-up, CXA Group; and Director of Oncology & Genomics at MetLife Asia. 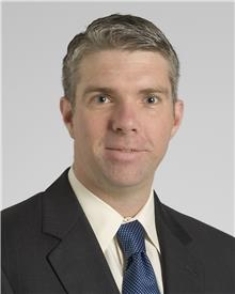 Dr. Douglas Johnston, Program Director for Thoracic Surgery, Cleveland Clinic, Committee Member, Society of Thoracic Surgeons, Cleveland Clinic Accountable Care Organization Board Member. Beyond Limits builds cognitive AI systems that interpret vast amounts of data from disparate sources to produce actionable information. For example, historical patient data, lab results, chart notes, real-time sensor monitoring, evidence-based clinical guidelines, and drug interactions, etc., can be interpreted by the system to better understand and personalize treatment suggestions. Because medical decisions are important and frequently expensive, an AI system must be able to explain its thought process and conclusions. 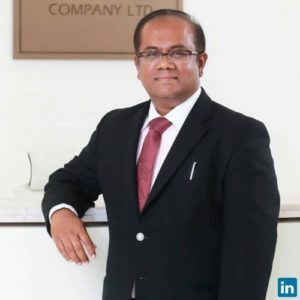 Unlike conventional “black box” approaches like machine learning, deep learning or neural networks that cannot explain their reasoning, Beyond Limits cognitive AI delivers clear explanations of its cognitive reasoning in transparent, evidence-based audit trails, including risk and uncertainties. Beyond Limits cognitive AI technology combines conventional numeric AI with advanced symbolic logic for human-like reasoning to improve insights, inform decision-making, and reduce risk at the point of care. The company’s technology is considered to be a cognitive leap beyond conventional AI to a human-like ability to perceive, understand, correlate, learn, teach, reason and solve problems faster than existing AI solutions.